Night and day difference, firm ride. 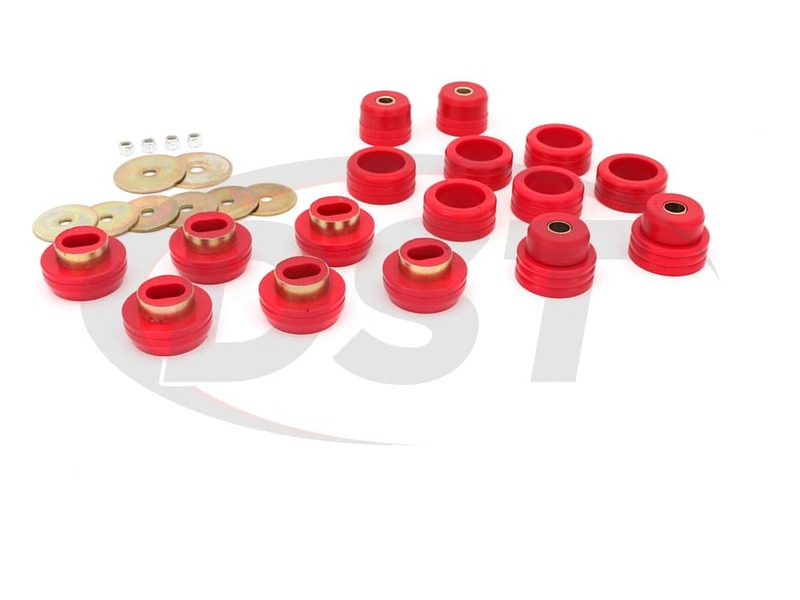 starstarstarstarstar" Great replacement for bushings. " 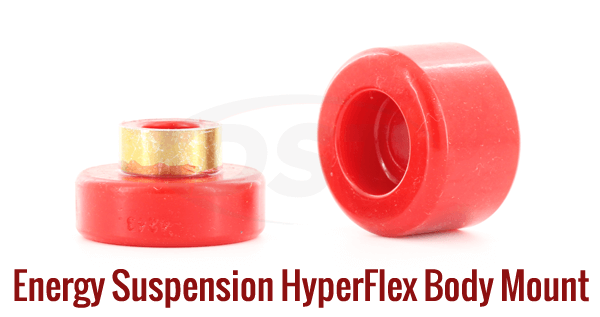 I installed these in my 85 K Blazer and what a great difference in the ride! 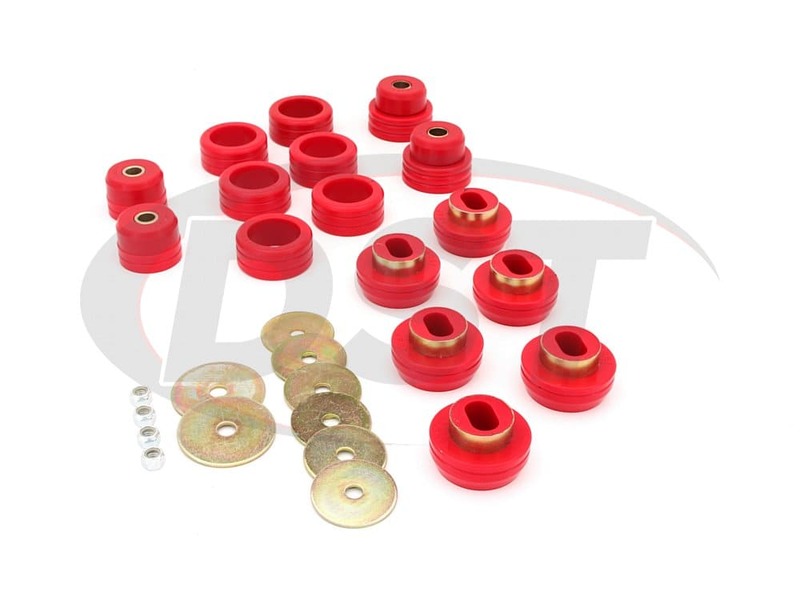 The kit was straightforward and while the 2 rearmost bushings were not easy to install that was not Energy fault, it was the vehicles design. The rear 2 bushings have a pocket they slide in that is a tight fit with the washer just on each side of the gas tank. A bit of wiggling and some contortion on my part got them in. Overall it was a great kit and I have enjoyed the new ride on the truck. 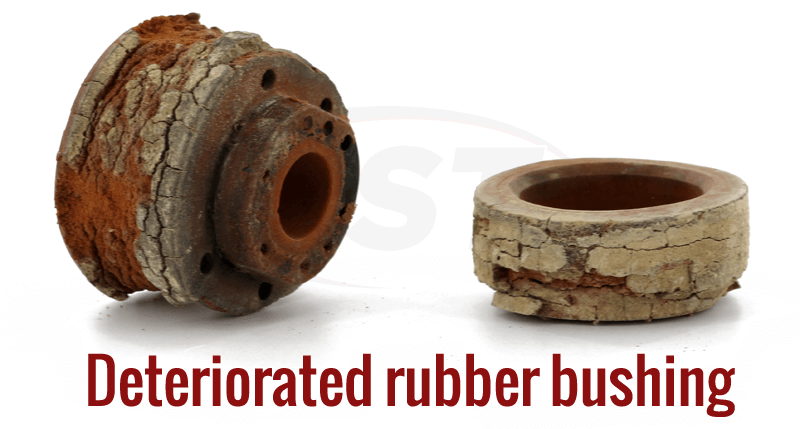 Now for those other old rubber parts! 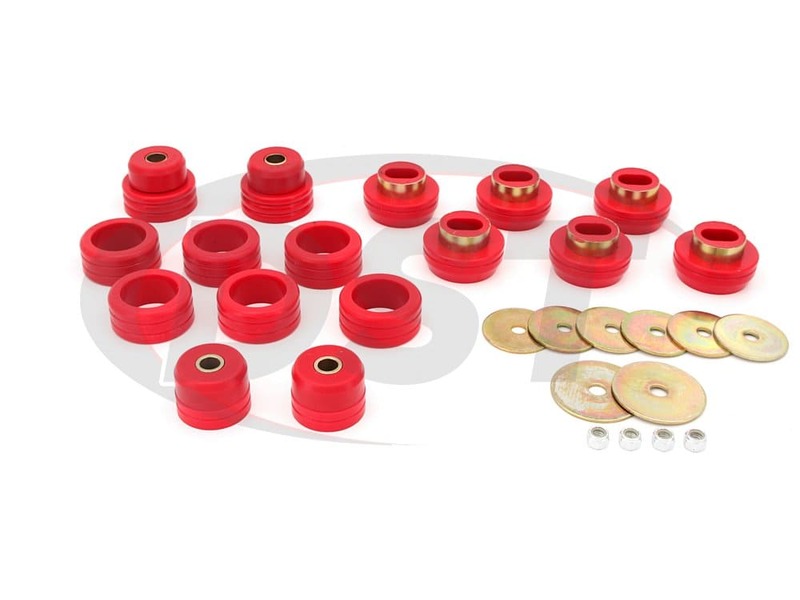 Will one kit of part number 3.4118 be enough to cover all of my body mount bushings? 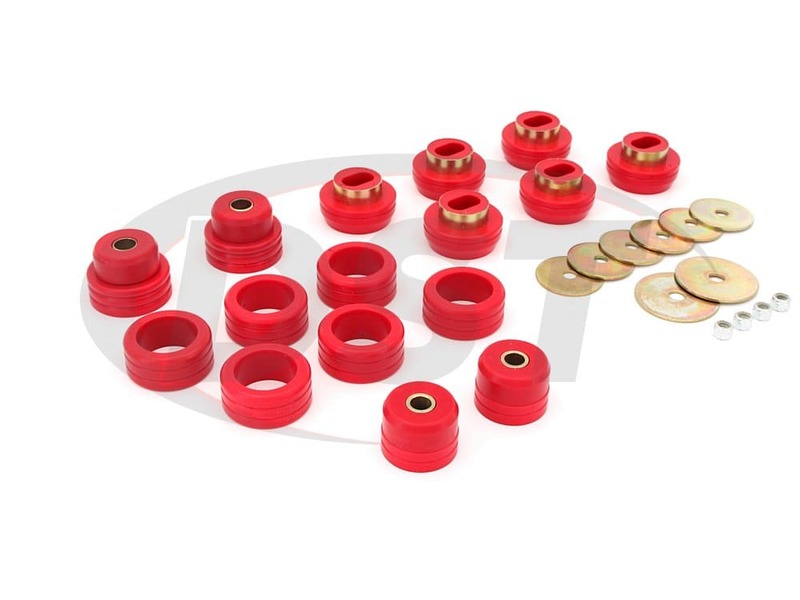 Yes, you will only need one kit of part number 3.4118 to cover all of your body mount bushings. Can the 3.4118 be used for a two wheel drive 81 k5 blazer? Unfortunately no, the 3.4118 is not fitted for the 2WD 81 K5 Blazer. Does part number 3.4118 come with the new nuts and bolts? No, part number 3.4118 does not come with the new hardware. 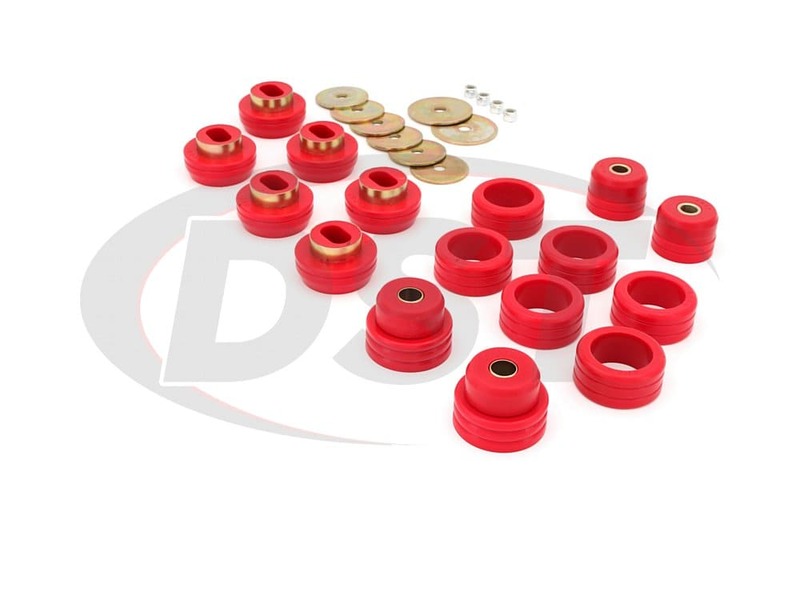 Are there any instructions for part number 3.4118 showing the placement and positioning of each bushing in the kit? 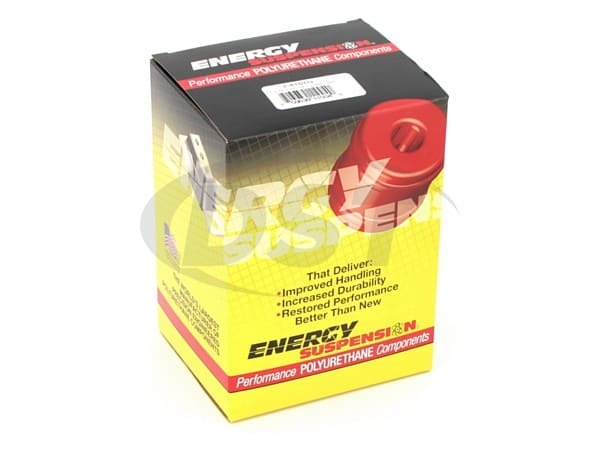 Yes, you can find the installation instructions for part number 3.4118 at https://www.energysuspensionparts.com/installation_instructions/energy_suspension/17068.pdf this will include a diagram showing each position.